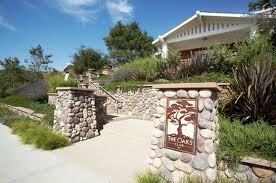 With the first phase built in 2004 La Costa Oaks is a beautiful master planned community of 802 homes set in 92009 Carlsbad. Comprised of multiple communities by builders Davidson, K. Hovnanian, Centex, Shea, Colrich, Warmington and Pulte. Residents enjoy several community pools, spa, rec center, tot lots, BBQ and 1,000 acre preserve for walking trails. Updated: 20th April, 2019 6:04 AM.